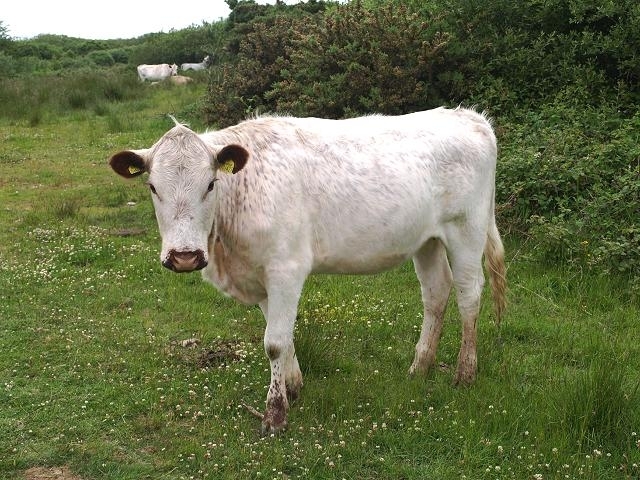 Five British White cows are coming to graze the meadows of Chesworth Farm now the haycut is over. They will arrive in Back Field (enclosed) behind Niron House on Friday 12 September and move to Spring Barn and Gravel Pit fields (public access) from Friday 19 September. More details from Horsham District Council will follow soon.